Did you miss our First Women's Caucus Symposium in March? If so, order the video materials now and get 9.25 CT credits (1 Ethics; 8.25 Skills). 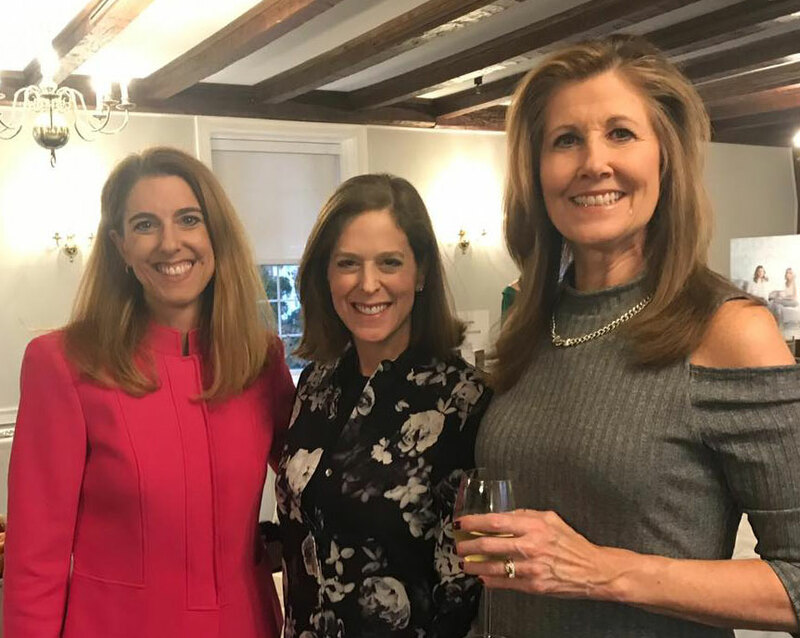 CTLA's Women's Caucus, under the leadership of Kathleen Nastri, Rosemarie Paine and Kara Crismale Burgarella, held their first Symposium on Women in Leadership! 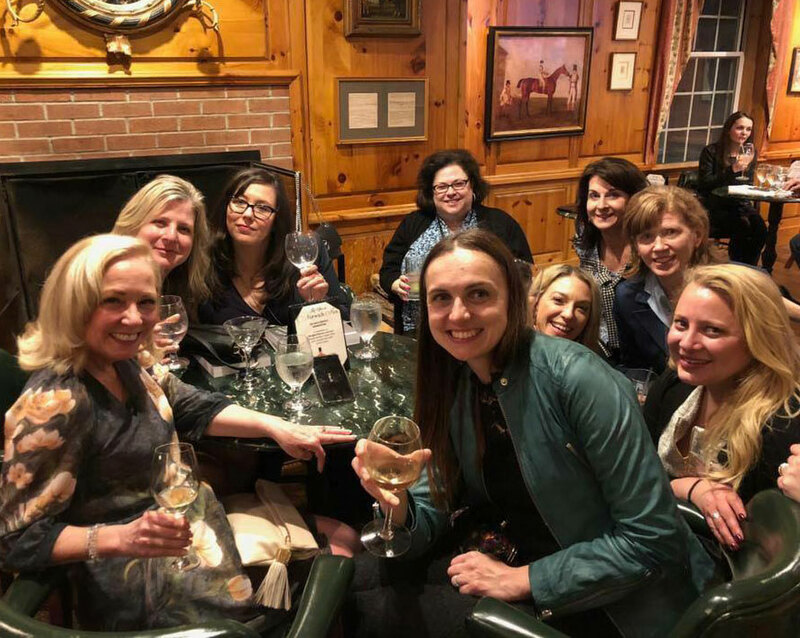 This two day event attracted female attorneys from CT and across the country, including Marianne LeBlanc, Julie Kane and Theresa Bowen Hatch, to share their wisdom, experiences, milestones, successes and motivational stories with each other while enjoying some personal time together, meditation, yoga, networking and relaxation. This rejuvenating experience was so powerful, women can't stop talking about it. 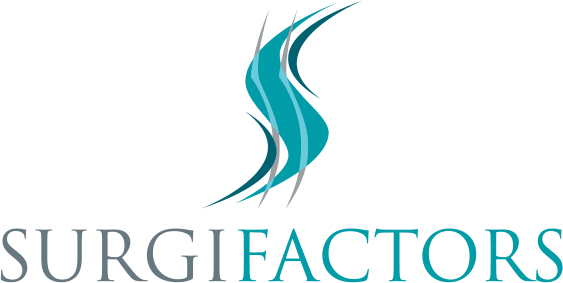 Here are just a few comments they made, "Amazing from start to finish", "This was a truly meaningful, inspiring and educational day and a half", "I am energized and inspired by all of the smart, passionate, wonderful women who presented and attended this symposium" and "The speakers were inspirational and instructive, so many best practice points and tips....Thank you, thank you, thank you for a truly remarkable CLE experience". 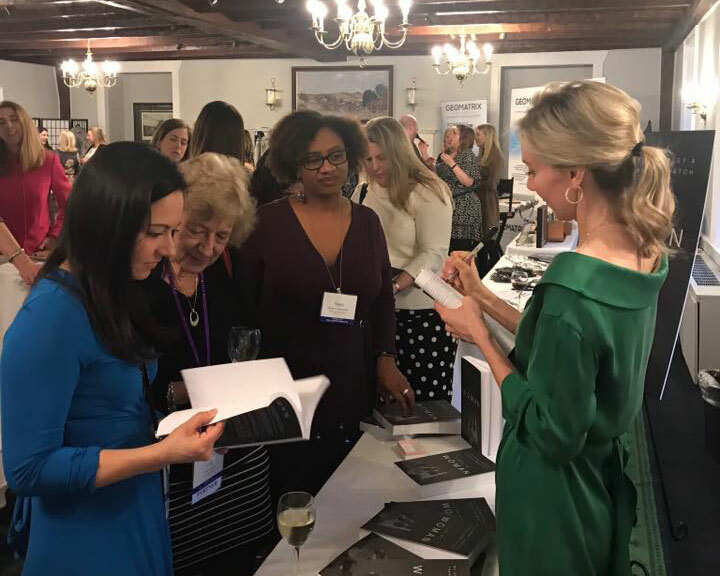 This extraordinary event was inspirational, powerful and enlightening, and we plan to continue to expand this program to reach even more women throughout New England and the US. The planning is already underway, so stay tuned for more details. To see additional photos from the event, please visit our Women's Caucus Facebook page. 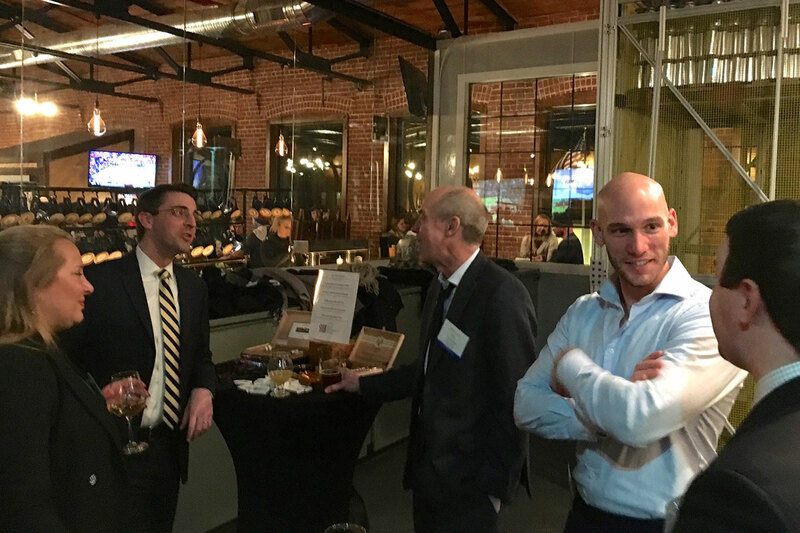 On January 31st CTLA's Membership & Young Lawyers Committees hosted a Networking event at Five Churches Brewing in New Britain. 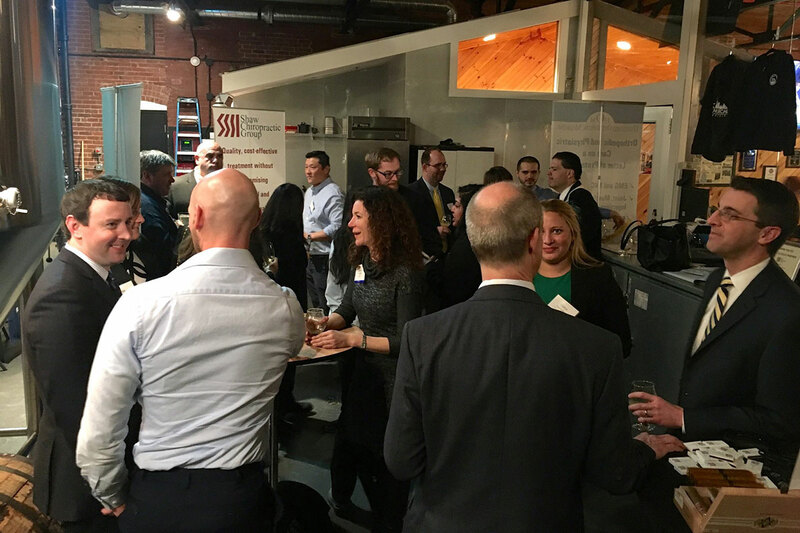 About 30 members and guests enjoyed the Craft beer and pizza thanks in part to our Sponsors, Shaw Chiropractic Group, Brandon Legal Tech, Surgifactors, Hartford Orthopedic Medicine & Cigar Social. Check out more photos on our Facebook page. You can catch us next time at Brewport Brewing Co. in Bridgeport on March 21. Register online now. Call CTLA at (860) 522-4345 to register. Connecticut Trial Lawyers Association is a non-profit professional association dedicated to creating and maintaining a more just society by preserving individual rights within the justice system. 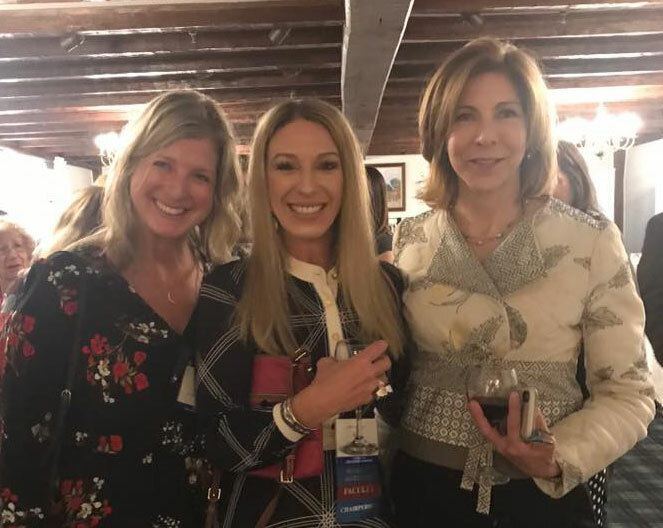 We are a fellowship of over 1,300 of Connecticut's most accomplished and active lawyers who are interested in protecting plaintiffs' rights and becoming better trial lawyers. CTLA provides its members with high-quality CLE programs, ongoing Community Outreach Projects and a variety of networking opportunities. CTLA has a long history of sharing expertise within our community – it's one of the greatest benefits of your membership. Our resources include case strategy and analysis, online list servers, a mentoring program, a discussion board, and more.